Idris Elba continues to fuel Bond rumors as he jokingly takes 'awkward' selfie with current 007 actor Daniel Craig at the Golden Globes. 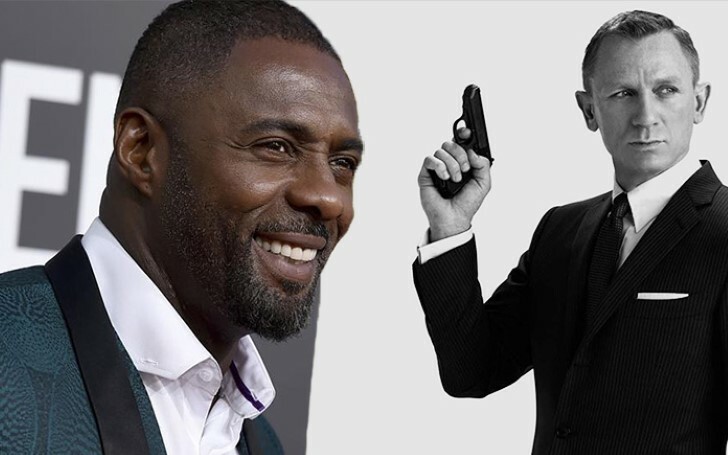 Over the years, Idris Elba has both denounced and leaned into rumors about his possibility of being the next James Bond. At the 76th Golden Globe Awards Idris Elba ran into Daniel Craig who has portrayed James Bond since 2006 and managed to capture the moment in an awkward selfie. Further, the 'Luther' actor took to Twitter to share the selfie. Rumors of the Luther star picking up Craig’s role first began during the Sony Pictures leak in 2014. When an email from senior executive Amy Pascal leaked, it reportedly revealed she wanted him to star as the next British secret agent. In 2016, Elba claimed he did not "get a kick" out of the rumors. In contrary, he, however, came out with a remixed version of the James Bond theme song at a London DJ set last year. Alongside, the actor also posted a selfie on Twitter with the caption: "my name's Elba, Idris Elba." James Bond actor Daniel Craig is due to leave the franchise after making his appearance in James Bond Casino Royale, Quantum Of Solace, Skyfall, and Spectre. The forthcoming Bond 25 film, due to be released in 2020 is most likely to be Daniel Craig's last. Following the announcement, a whole host of deserving candidates starting from Tom Hiddleston to Idris Elba and the newly rumored Harry Styles have been enlisted.